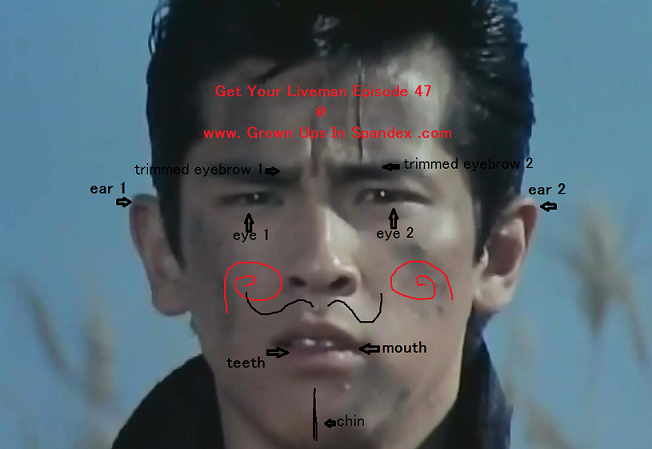 Get your Liveman episode 47. Oh i have a little question. It's the christmas present or just the episode of the week?